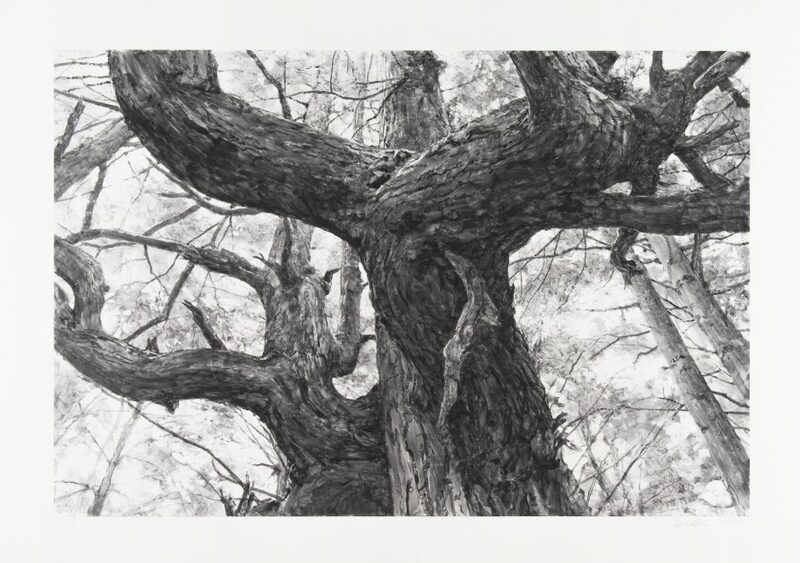 A newly completed series of monoptypes by Michael Kareken were recently published by Highpoint Editions and are now on view at Highpoint Center for Printmaking. 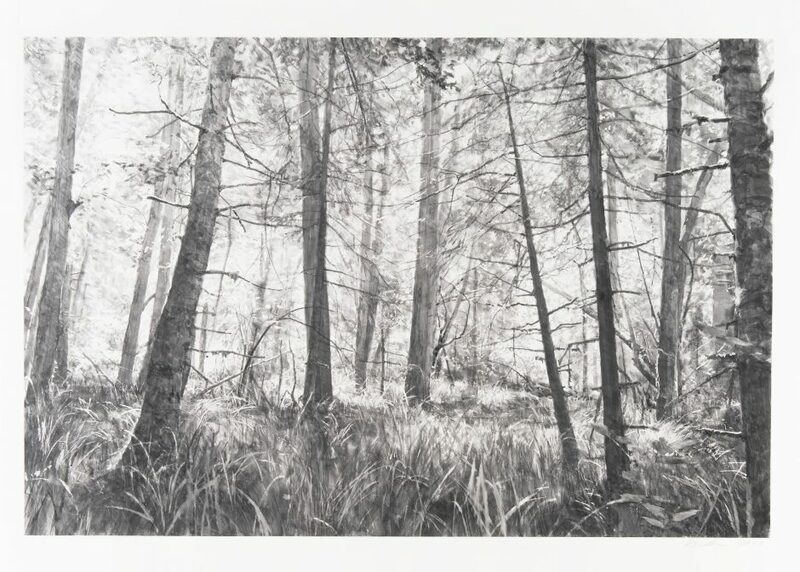 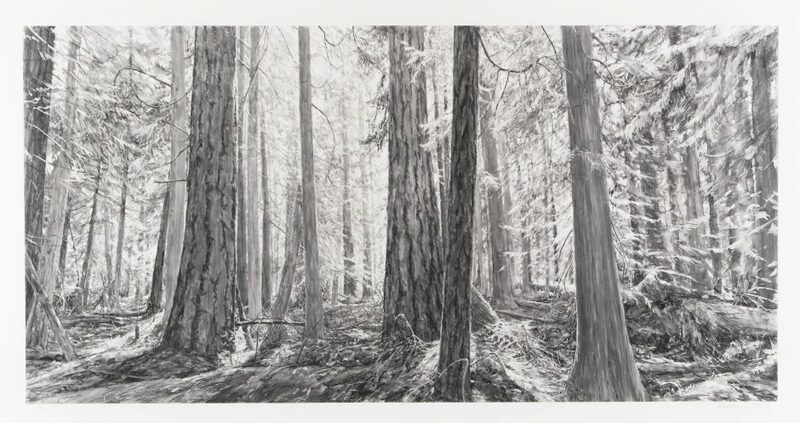 The exhibition, “New Monotypes“, includes a selection from Kareken’s 30+ black-and-white watercolor monotypes exploring the Pacific Northwest landscape where he grew up. 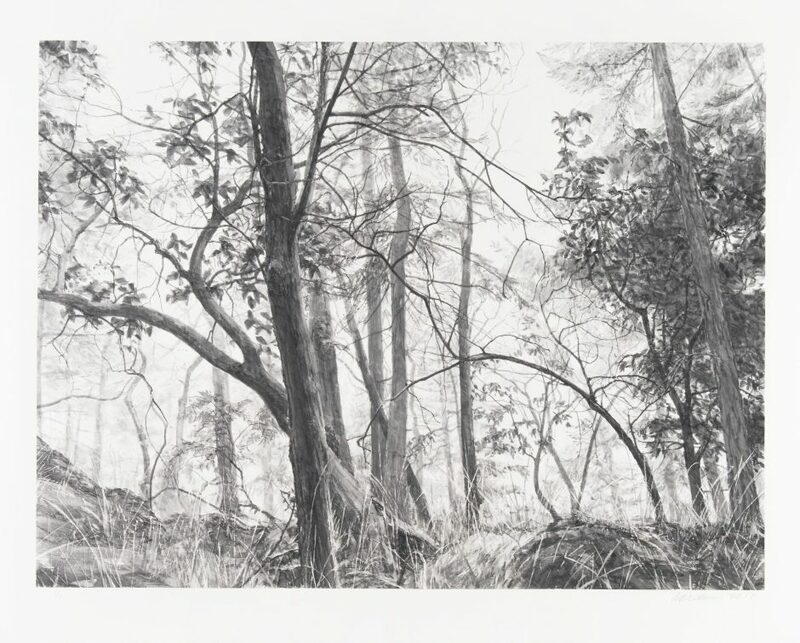 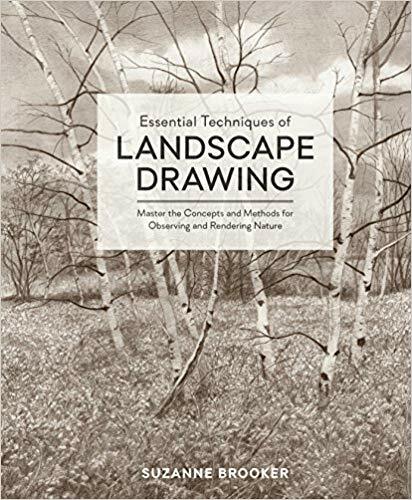 Not only can the work of Michael Kareken currently be found at Highpoint Center for Printmaking, it can also be found scattered throughout the pages of Suzanne Brooker’s new book “Essential Techniques of Landscape Drawing: Master the Concepts and Methods for Observing and Rendering Nature“. 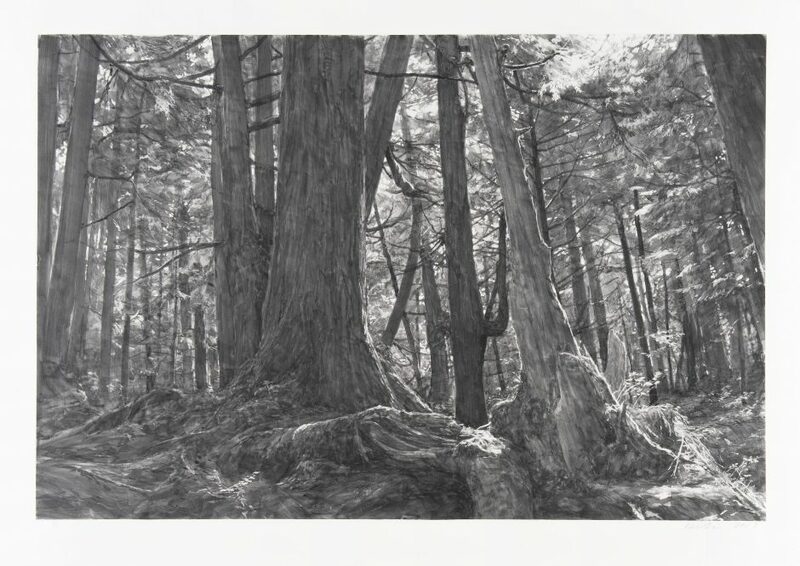 Images from “New Monotypes by Michael Kareken”.